The Australian Society of Herpetologists is the leading association for professional herpetologists in Australia. Herpetology is the study of reptiles and amphibians, and those who study them are referred to as herpetologists. 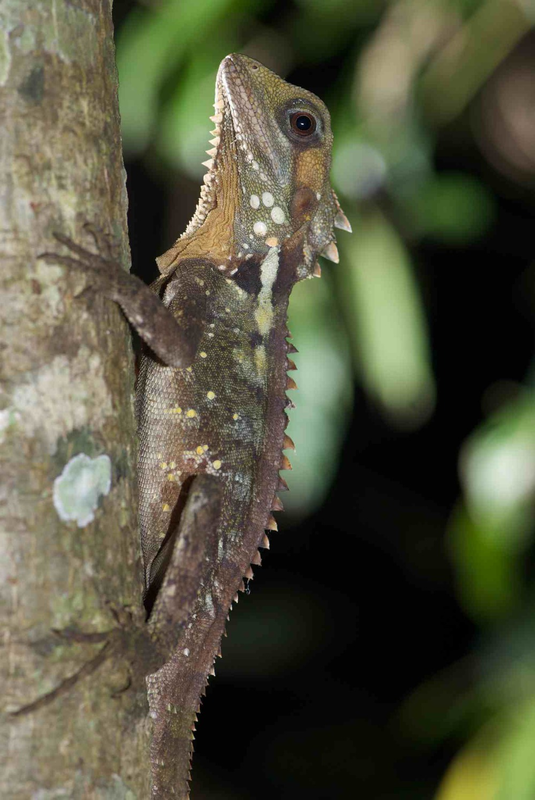 The Australian Society of Herpetologists Incorporated is a professional body for practising herpetologists. The society meets in out-of-the-way places approximately every eighteen months. It became incorporated in the Australian Capital Territory in 1983 and is administered under a constitution by an executive committee. To learn more about our history and where the society came from, please view the History of Office Bearers page, or view Glenn Shea's Australian Journal of Zoology article From lineages to webs: a history of the Australian Society of Herpetologists (with thanks to the AJZ for letting us reproduce the article here). to take an active interest in the conservation of amphibians and reptiles. The 2016 ASH conference was held in Tasmania from 16-19 February, 2016. The 8th World Congress of Herpetology was held 16-21 August 2016 in Hangzhou, China. Read our current and past newsletters. Membership information for new and existing members.